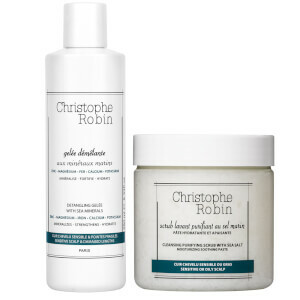 Treat a sensitive scalp to intense levels of support and defence with the Christophe Robin Cleansing Purifying Scrub. 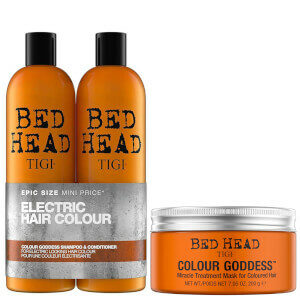 Created exquisitely to perform actively and acutely on impaired, delicate areas, relieving skin of the critical stage and arousing the scalp into renewal. 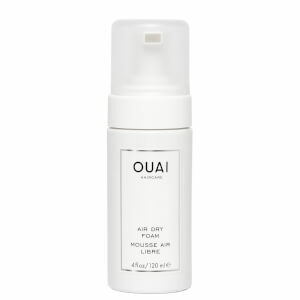 Working through naturally embedded Sea-Salt, the oceanic-extracted additives lend a tone of refreshment and lightness, whilst the imbued renewal complex intimately modifies and enhances the body’s innate system, helping to supplement skin with optimum levels of moisture, hydration and upkeep.